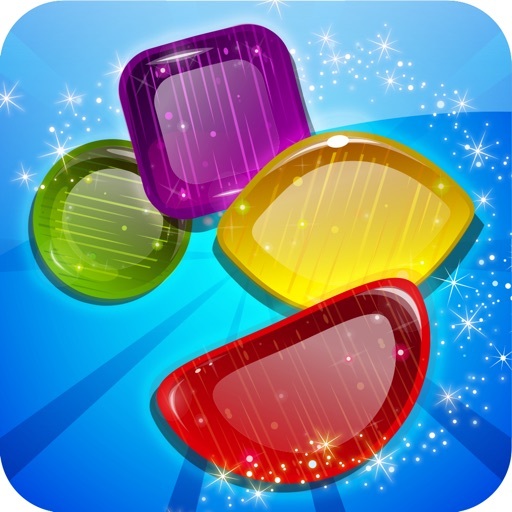 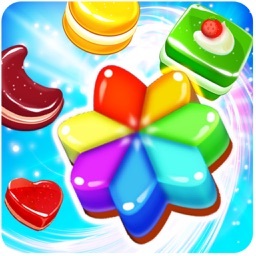 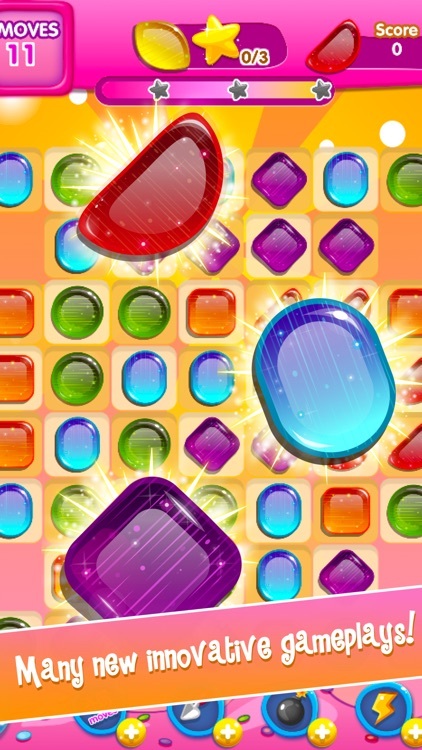 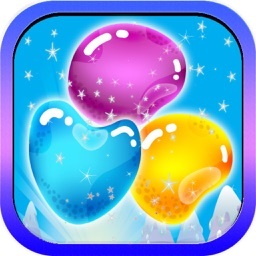 Candy Cubes World - Best New Match 3 Games, Switch and match your way through more than 99 levels in this delicious and addictive puzzle adventure. 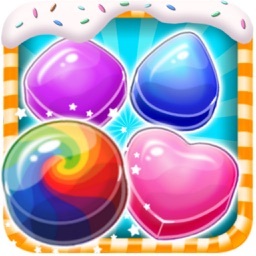 Ain't it the sweetest game ever? 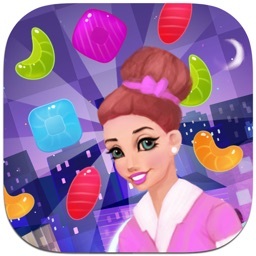 Your mission is to find the candy and get it! 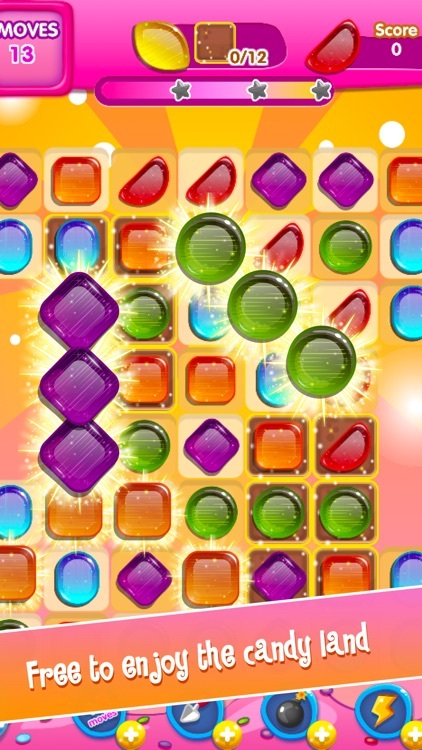 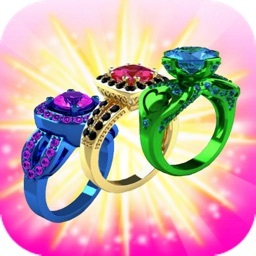 Solve all the puzzles and try to get three stars in each level!